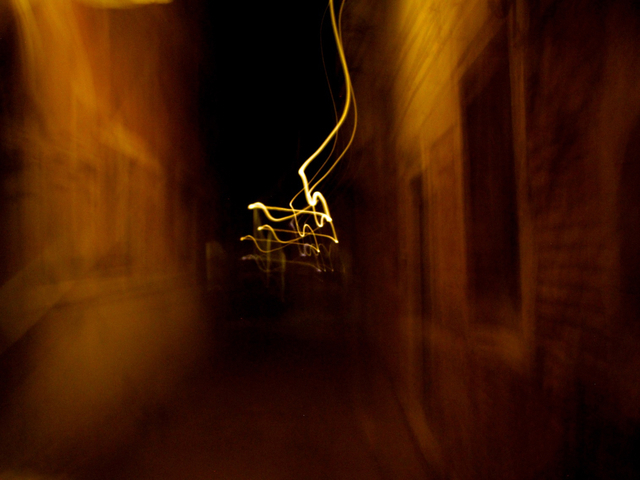 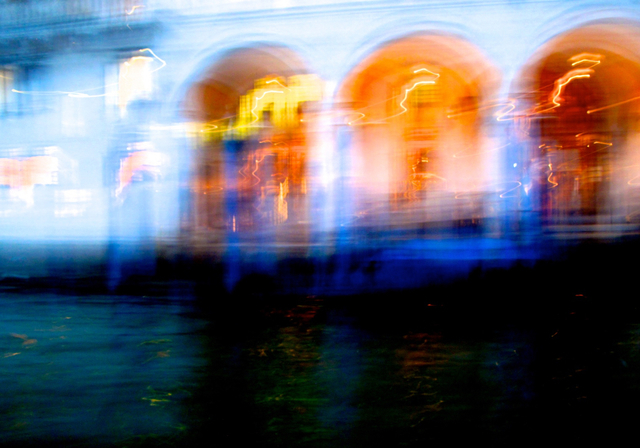 For centuries, when darkness is falling, day by day the same ceremony is taking place in Venice. 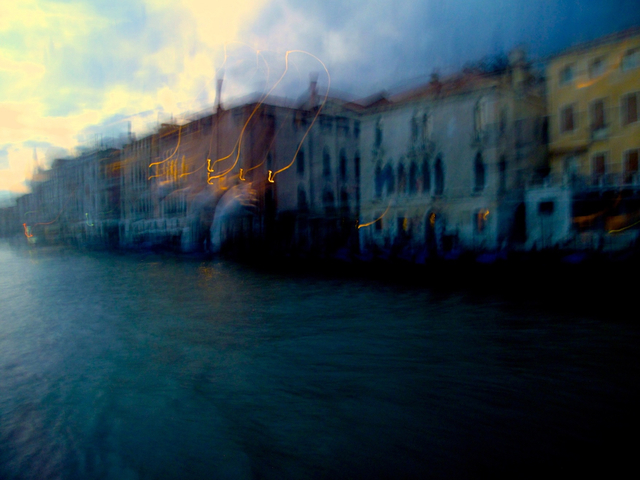 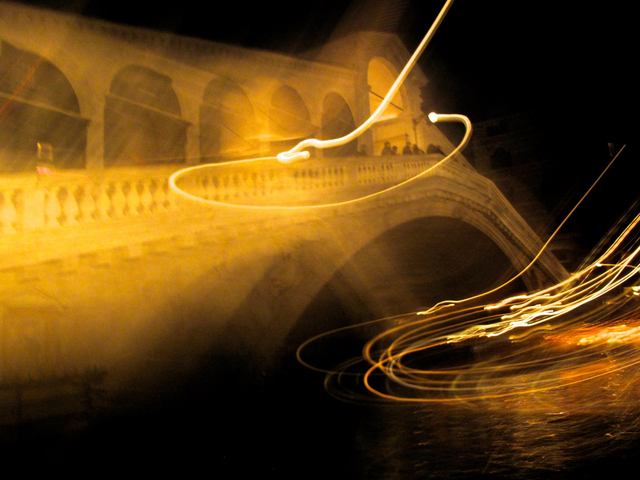 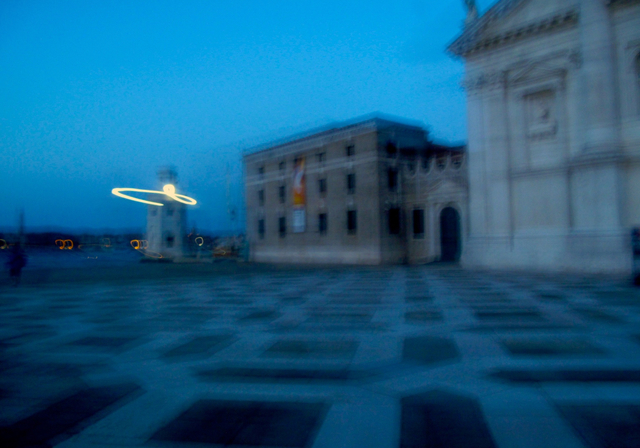 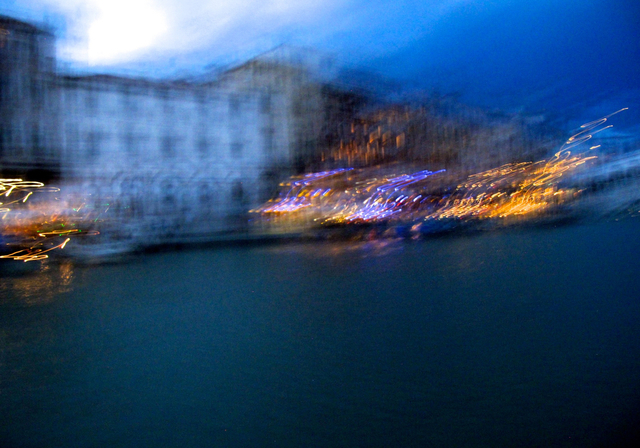 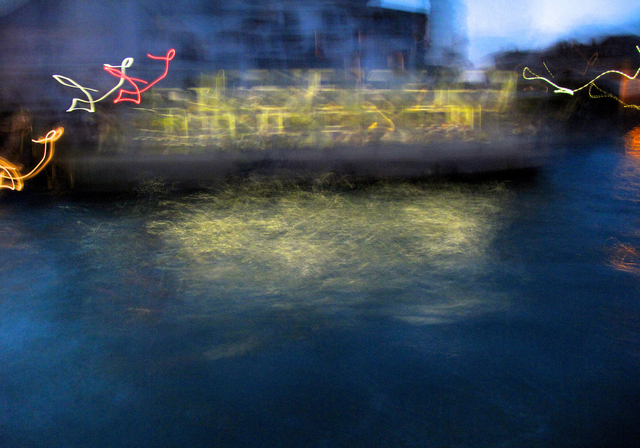 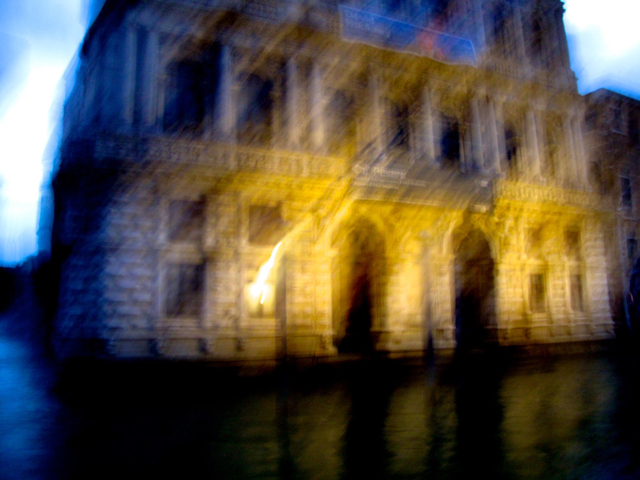 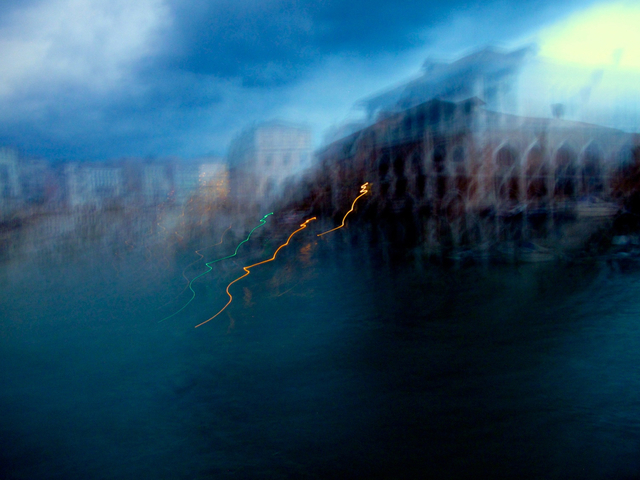 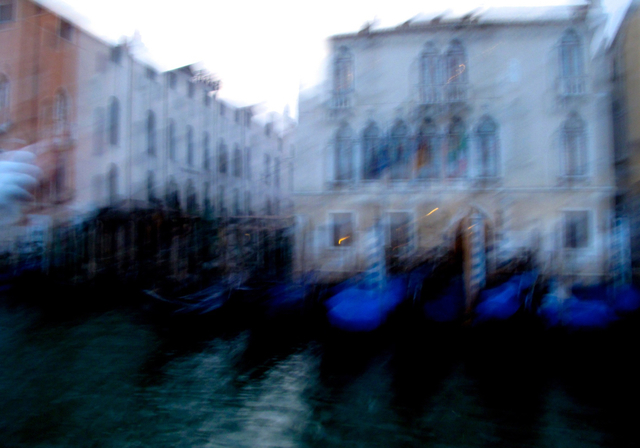 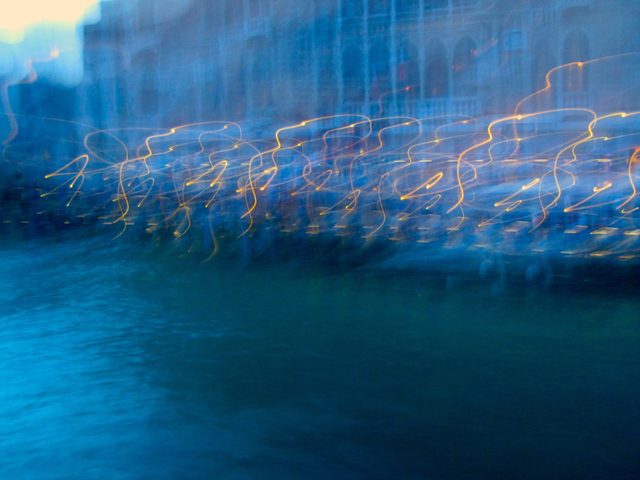 The souls of the founders of this dream-like city meet at Canal Grande and start dancing. 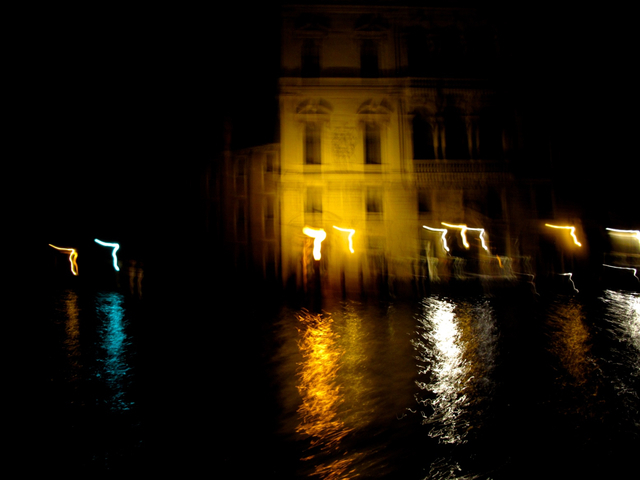 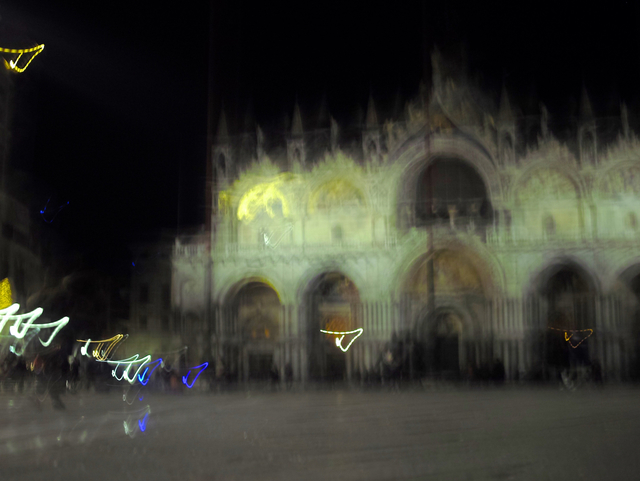 For a few minutes, they show up as flickering lights, celebrating the magical essence of Venice - water, light and stones.